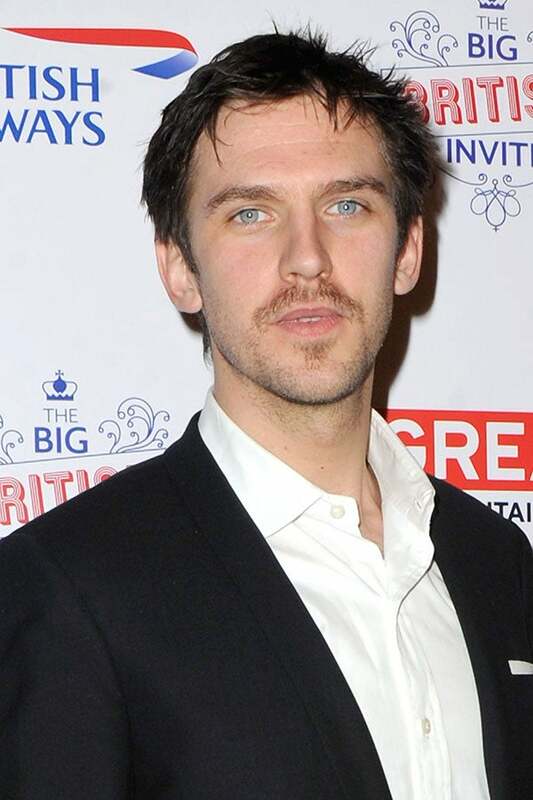 We've secretly believed ourselves to be in a romantic relationship with Dan Stevens for quite some time now. 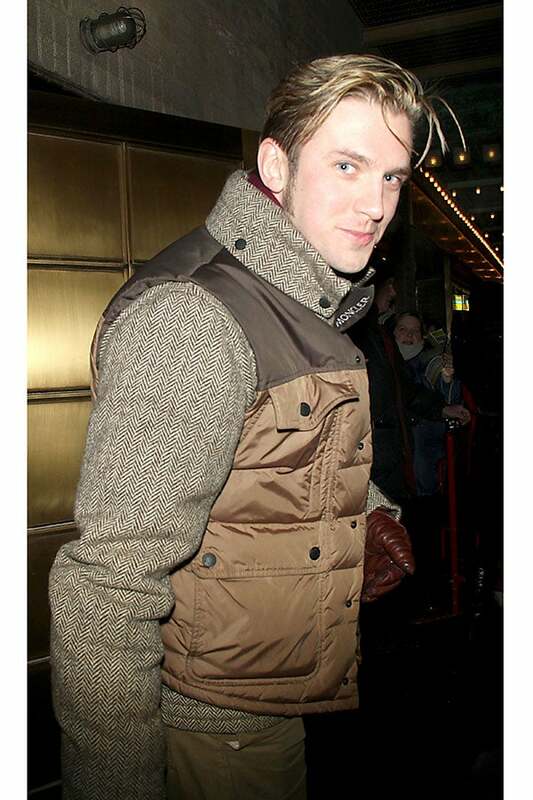 As Matthew Crawley, he's basically had a standing date with us every Sunday night this winter. But Dan, we need you to know this: As in any healthy, real-life relationship, we love you for who you are. Not just because you're Britain's best dressed man. And a good thing, too. Because, to make his transition as an actor in the U.S., namely for his current role in the off-Broadway The Heiress, Dan's employed a slew of specialists to maintain a new look — including personal trainers, stylists, publicists, and makeup artists. What happened to the Matthew that rejected the posh and overstated lifestyle at Downton? Was he not a champion of simplicity? It's as if Dan's got an evil twin version of himself operating Stateside. Where are those full cheeks upon which we saw many a tear shed for Lavinia? What is that very questionable mustache he's begun growing? Click through to see Dan's transformation, and tell us: Is this new look debonair, or is this a primer in why facial hair isn't for everyone? Ta da! Almost didn't recognize him, did you?